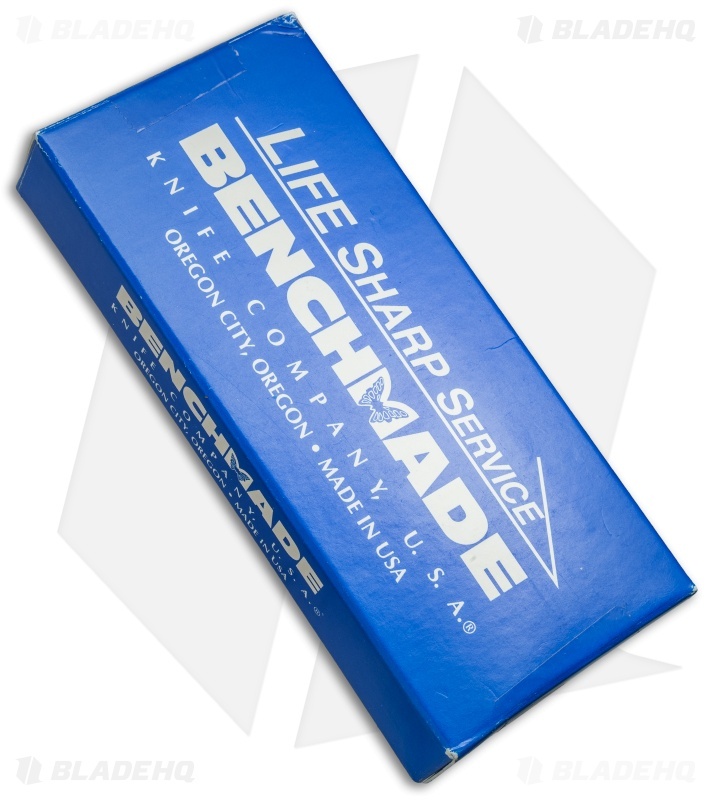 This vintage pre-production Benchmade 710BT folding knife was purchased from a collector and comes in a classic Benchmade blue box. The knife is in excellent condition and features the original box and paperwork. 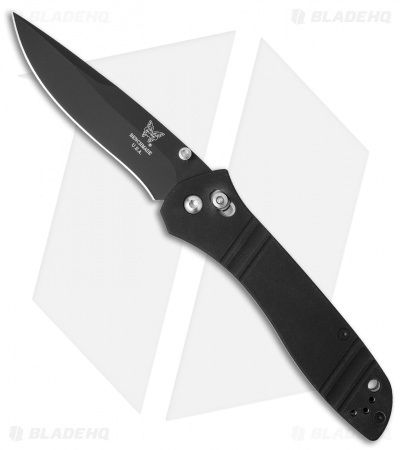 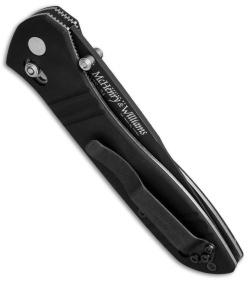 The Benchmade McHenry & Williams 710 folding knife features a black aluminum handle with an axis lock mechanism. It has an ATS-34 stainless steel blade in a drop point style with a black finish. The blade can be quickly deployed using ambidextrous thumb studs. 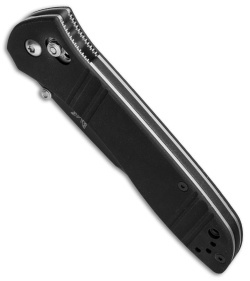 Includes a stainless steel pocket clip for tip-down carry. This model is marked Pre-Production run 372 of 500.